For extreme conditions, this phone pouch features a simple snap and lock design that easily keeps out water, snow, dust, sand, and dirt, without hindering use of touch-screen or camera. It fits all large smartphones up to 6 inches, as well as your cash, documents, credit cards, or any similar sized items you need safe from the elements while outdoors. The 2-pack's typical list price of $16.99 has been reduced 47% right now to $8.99. See this deal on Amazon. 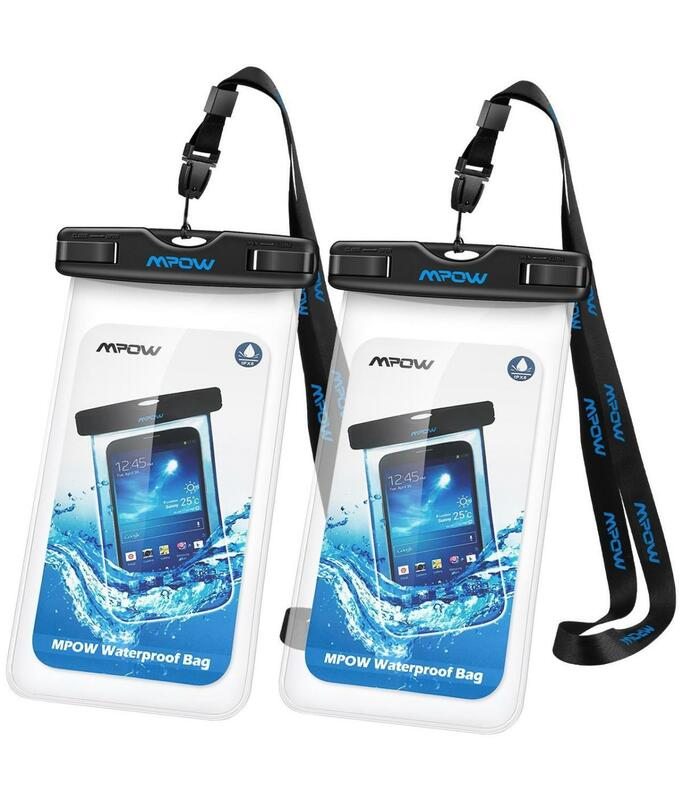 This story, "47% off Mpow Fully Submersible Waterproof Phone Dry Bag, 2-Pack - Deal Alert" was originally published by TechConnect.